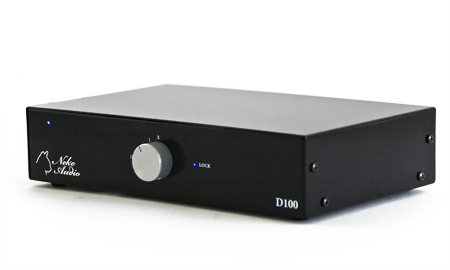 Great deals on demo, open box, or used gear. Contact us for details or to place an order. Brand new unused open box unit in mint condition. Full warranty. Demo unit in mint condition. 17" black faceplate with blue LEDs. 20 year warranty starting August 2016. 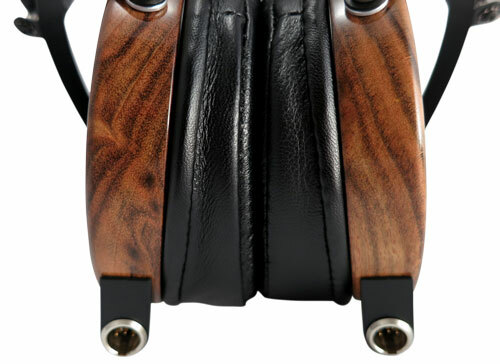 Brand new dealer exclusive Rosewood with leather earpads. Full warranty. Brand new limited edition Coco Bolo with leather earpads. Full warranty. 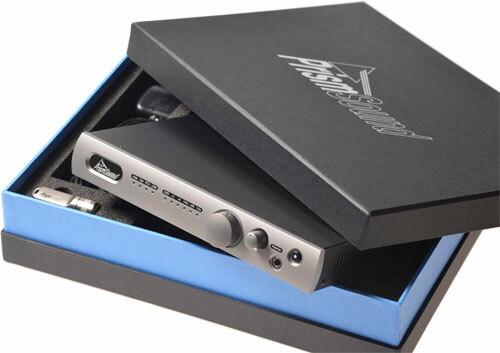 Brand new in XLR or RCA configuration.